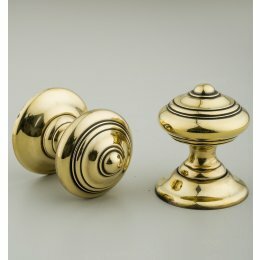 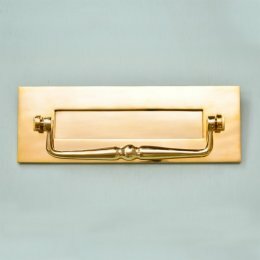 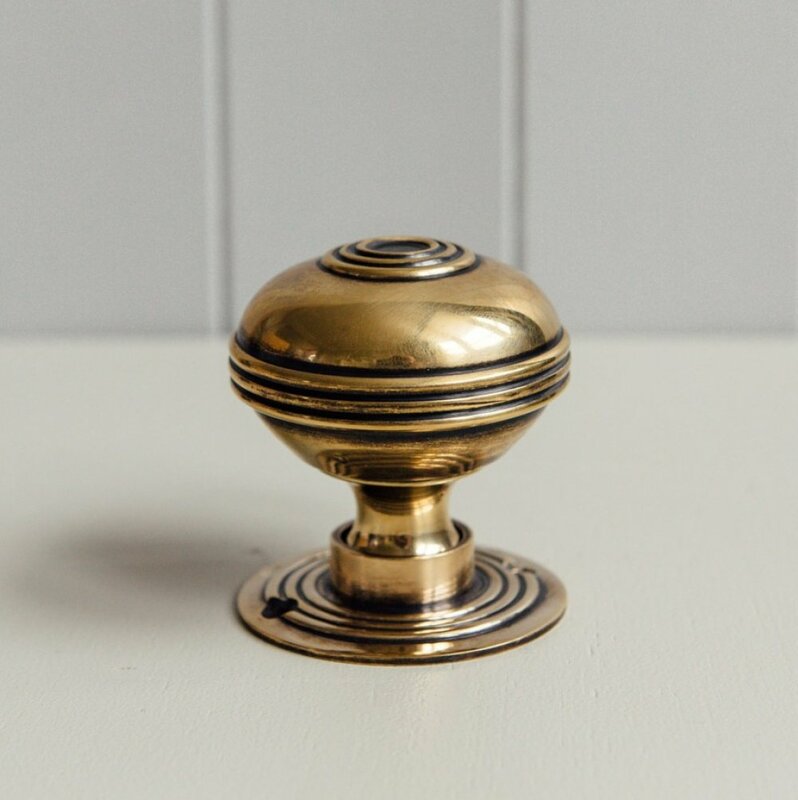 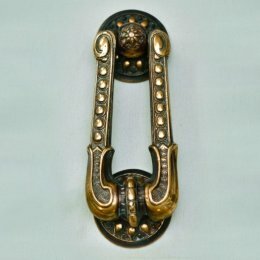 A pair of larger brass door knobs that will suit grand Georgian and Victorian internal doors or front doors. 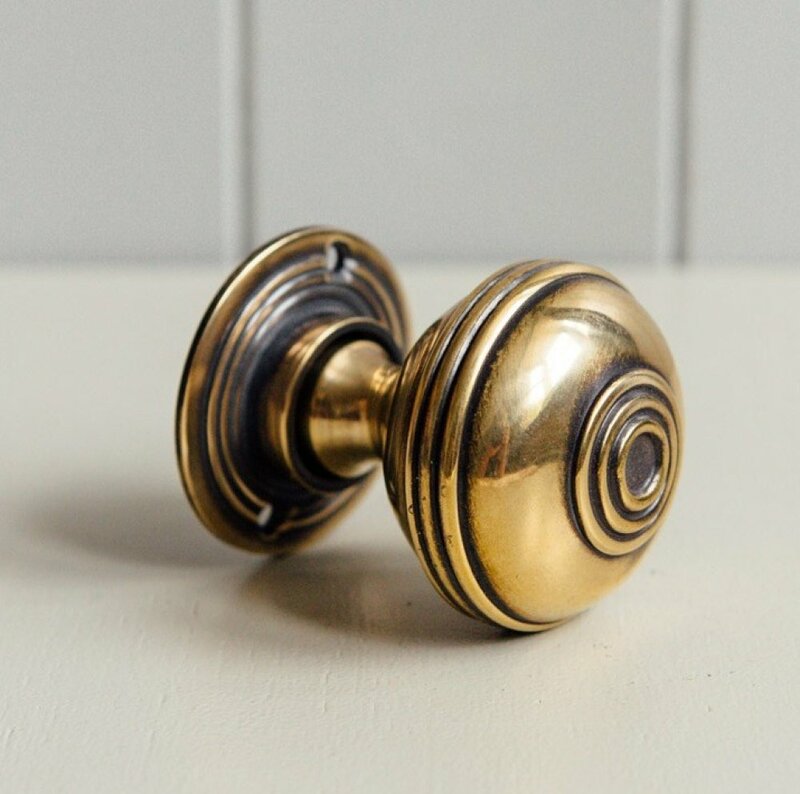 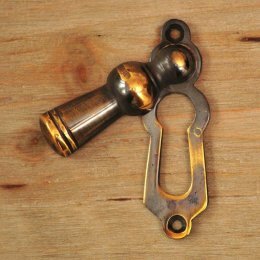 These impressive door knobs can be used with either rim or sprung mortise latches/locks. 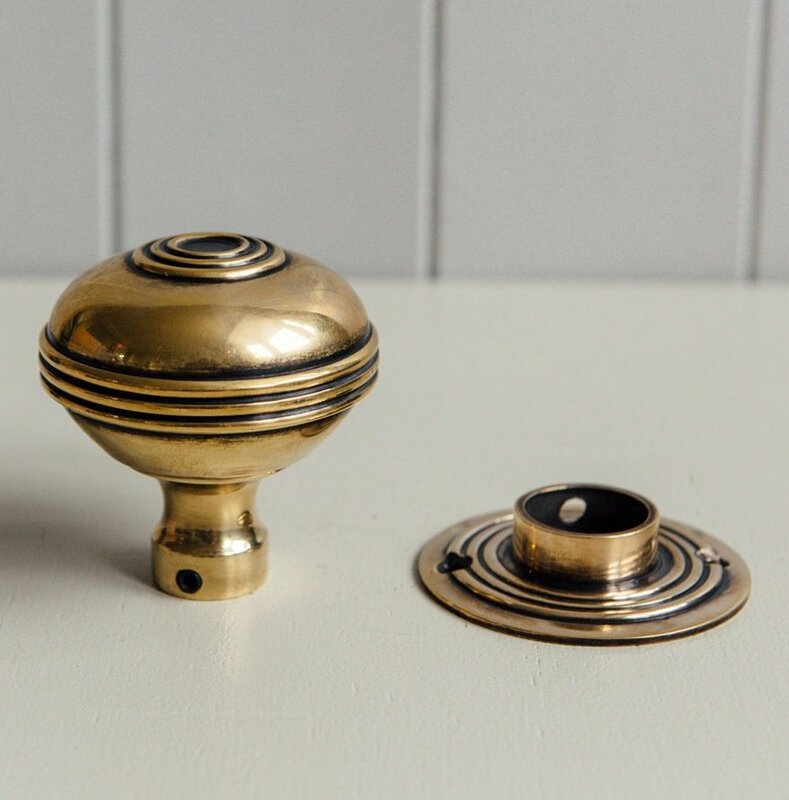 The brass has undergone an ageing process, and is unlacquered, leaving it to age further if desired, naturally.